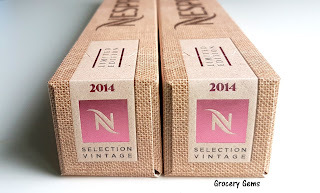 The latest limited edition from Nespresso sees the release of it's first 'aged' coffee. 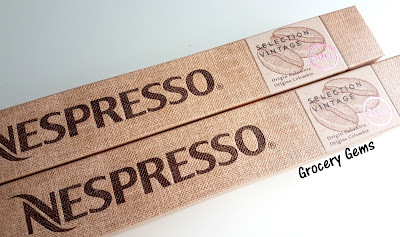 Using Arabica coffee beans from the Colombian Highlands that were harvested three years ago, Nespresso pioneered a new method to store and the beans and allow them to mature. The result is described as a new taste experience with an extra mellowness and woody flavour. 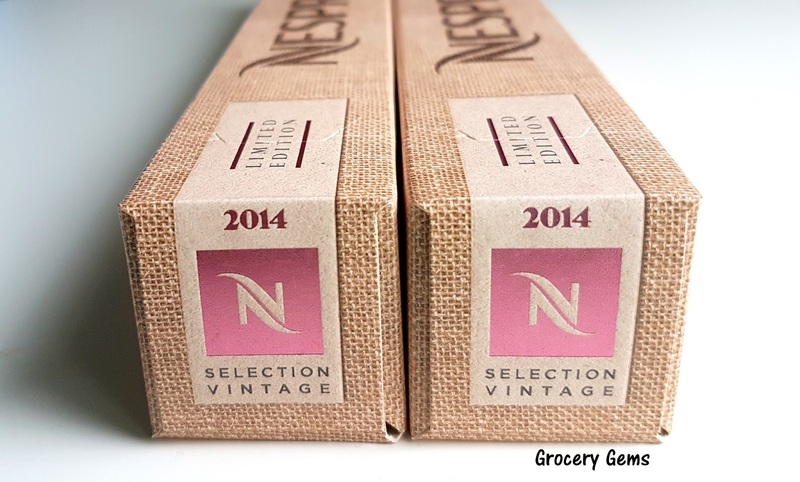 The packaging is very striking and captures the 'aged vintage' theme well. There is obviously a strong visual reference to wine with the cork pattern and colouring. The coffee itself is rich and smooth but with a unique flavour profile. 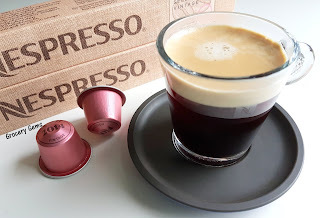 The initial taste is intense and strong but soon mellows out to a slightly milder flavour. I don't know if the vintage theme played tricks on me but I could also taste a little hint of fruitiness in there that reminded me of grapes and wine. 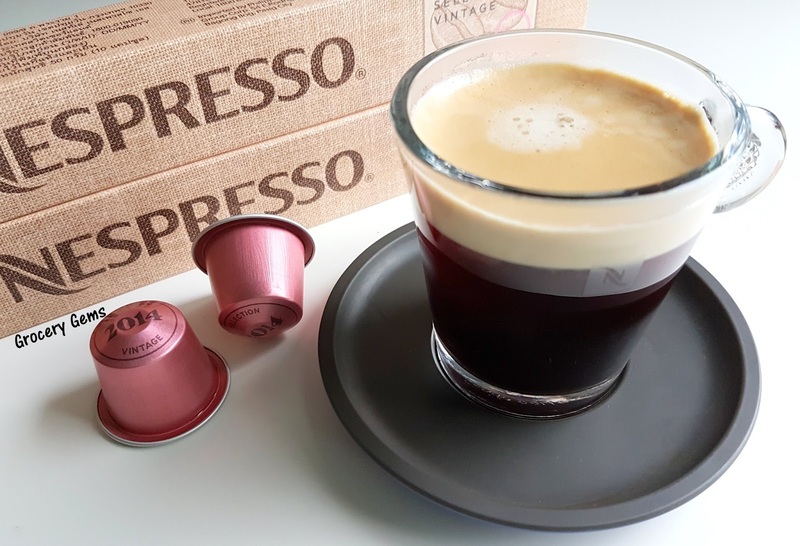 The overall flavour is very different to my usual Nespresso choices and it won't be replacing the wonderful Cafezinho do Brasil as my favourite ever limited edition. 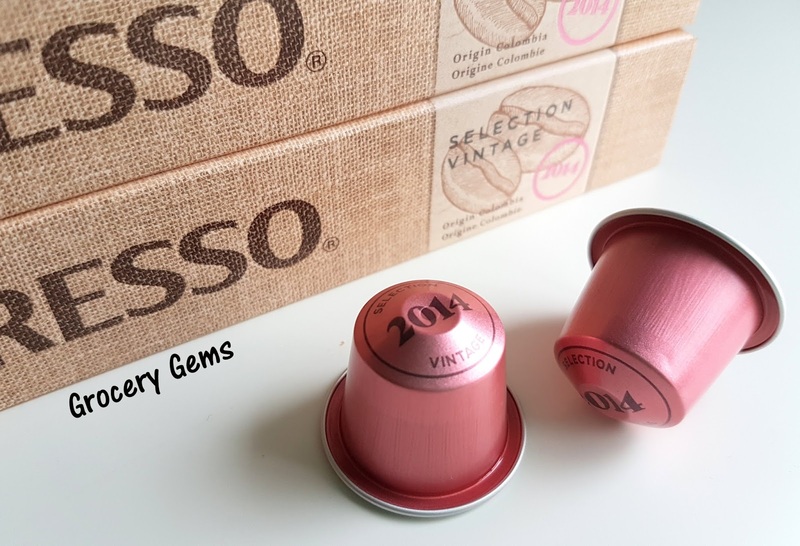 However, it's easy to appreciate the richness of the flavour in the Selection Vintage and I've already been back to the Nespresso store for more.